This fascinating green crystal is a form of tektite that only comes from one source - a meteorite that crashed into a Czechoslovakian mountain around 15 million years ago. 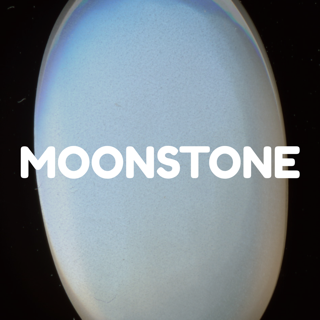 This makes the stone very cosmic and curious indeed, and quite literally 'out of this world'! I find it interesting that tektites are extra terrestrial or origin, yet also merged with our earthly terrestrial matter. It is a very rare crystal, in fact rarer than diamonds, so you might find it to be a little more expensive than some other crystals. ​In ancient times it was said to be a highly mystical crystal that made wishes come true. It has also been referred to as the 'Holy Grail' stone, having fallen from the sky - legend has it that the holy grail used in the last supper may have been a mystical chalice filled with magical power with moldavite on it. Moldavite is intensely high vibrational as it carries a very high frequency, so perhaps use it in moderation while you get used to its uber powerful energy (be careful not to get overwhelmed or dizzy - if you have a rose quartz crystal, use it together with moldavite - that should help settle down the intensity, and hematite is helpful to ground you). 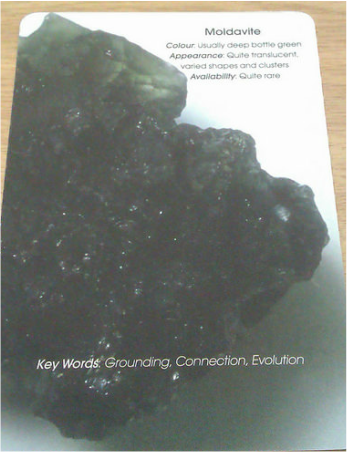 Moldavite is a fantastic tool for working with spirit / outer-world realms and developing one's psychic gifts. It gives strong psychic protection in that wearing it protects and clears your auric field from having blockages or negative entities / energy attach. ​It is said to be very powerful when worn as jewellery, as it mystically interacts and flows with your energy. 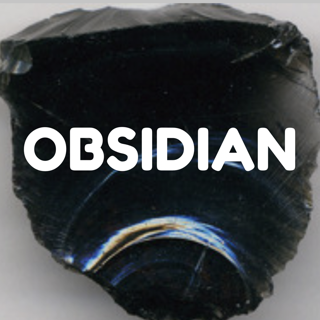 It will ensure that any outside energy you are working or communicating with is of the light. Moldavite also is an excellent tool in meditation and dream-work. 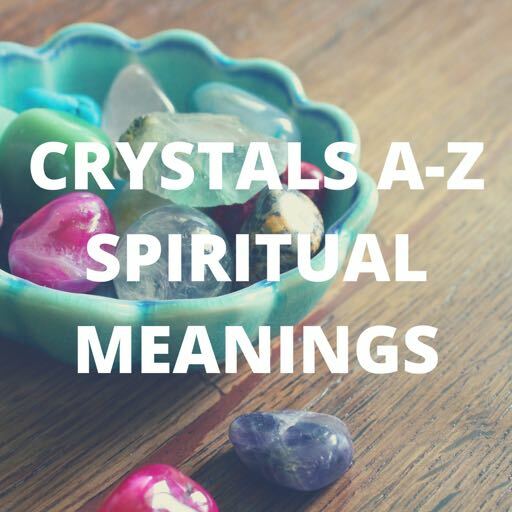 It can help you connect with your guides, raise your vibration, gain insight, and enhance the likelihood of synchronistic events. It will boost the vividness and substance of your dreams, as well as aid in lucid dreaming and astral travel.